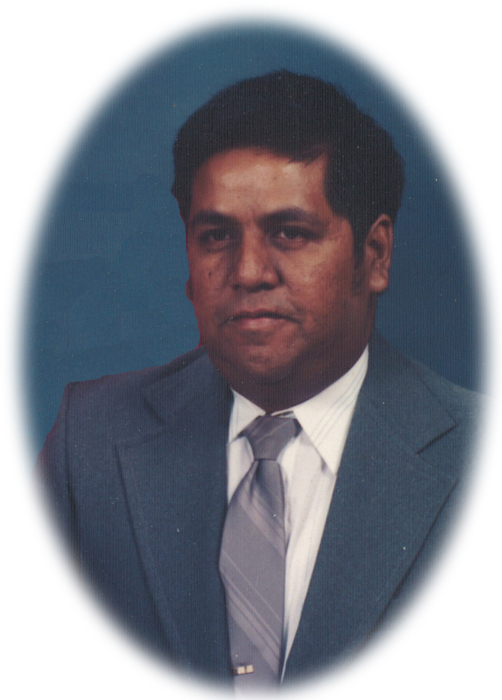 Mike Lewis Andrade, Jr., 54, of Abilene, died Wednesday, September 12, 2018 at Hendrick Medical Center. Funeral service will be 2:00 p.m. Sunday, September 16, 2018, at Stevens Funeral Home Chapel, 400 West Pecan Street, Coleman, with Rev. James Posey officiating. Burial will be in the Coleman City Cemetery. Services are under the direction of Stevens Funeral Home. Mike was born October 7, 1963 in Coleman to Mike R. Andrade and Maria Adame Andrade. He grew up in Coleman and graduated from Coleman High School. He later attended Texas State Technical Institute in Sweetwater. Mike was employed with AbiMar Foods, loved watching movies and was a member of Sacred Heart Catholic Church in Coleman. Mike is survived by three brothers, Salvador Andrade and wife, Alice, of Abilene, Jimmy Andrade and wife, Romelia, of Mineral Wells, Richard Andrade of Coleman; seven nieces and nephews, Zachary Andrade of Atlanta, Georgia, Michelle Perkins of Willow Springs, Missouri, Erin Monroy of Abilene, Eric Andrade of Abilene, Evan Andrade of Abilene, Erica Andrade of Mineral Wells and Elizabeth Andrade of Mineral Wells. Numerous great nieces and great nephews also survive. Mike was preceded in death by his parents and one brother, Sammy Andrade. There will be a visitation on Saturday, September 15, 2018 from 6:00 p.m. to 8:00 p.m. at the funeral home. Memorial donations in memory of Mike can be made to the Betty Hardwick Center, 2616 South Clack, Abilene, Texas 79606.